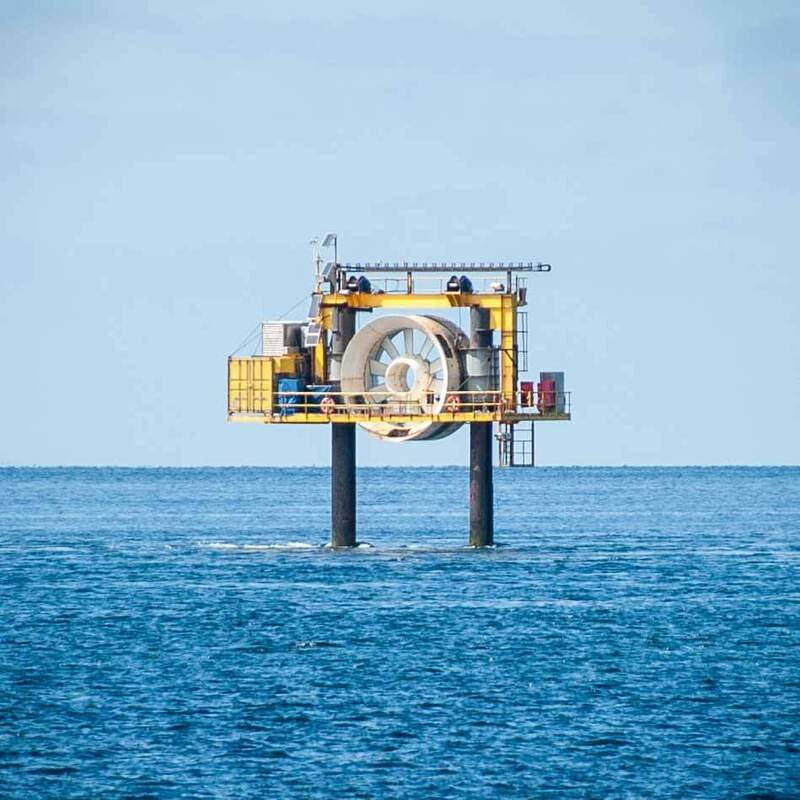 Leask Marine are qualified to perform Non Destructive Testing (NDT) of structures or plant. 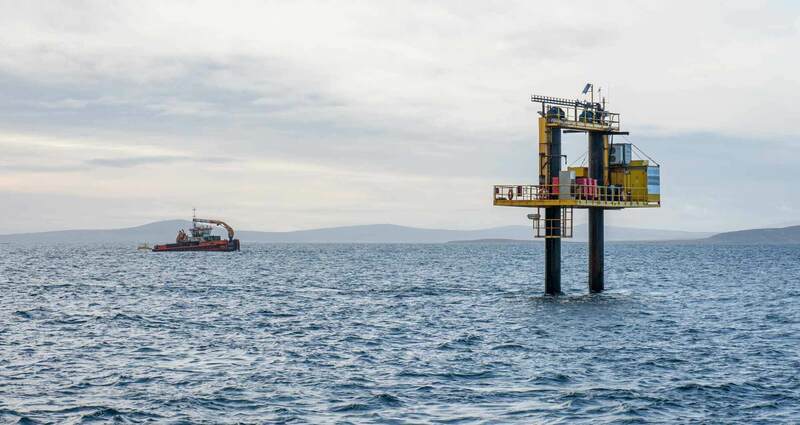 The Leask Marine team undertake Magnetic Penetration Inspection (MPI) of welds. 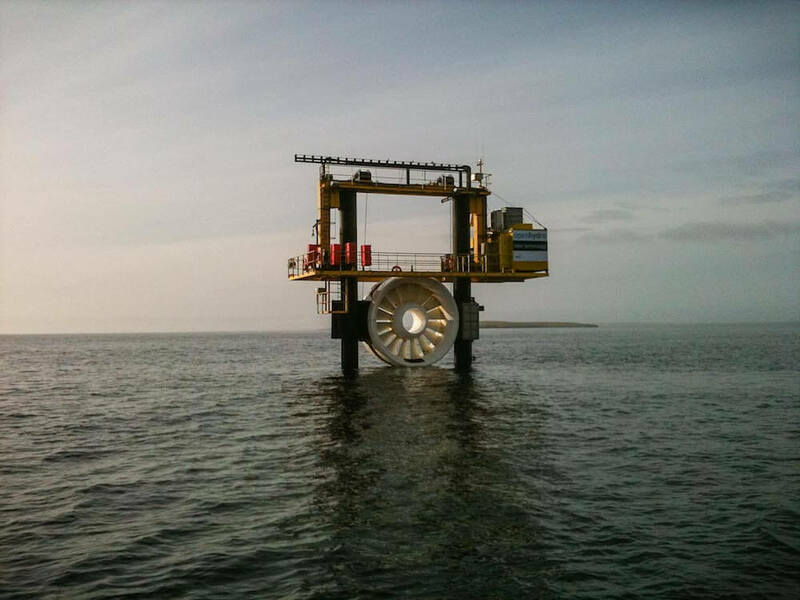 These inspections can be accomplished either in water, subsea or on dry land. Leask Marine perform UT by using a lightweight, portable hand held device which records thicknesses. Data is downloaded to a computer once on shore. Full written up reports are produced on completion explaining the findings. This can also include recommendations when flaws or failures are found. Contact us to find out more about Leask Marine’s non destructive testing services for any requirements you may have. 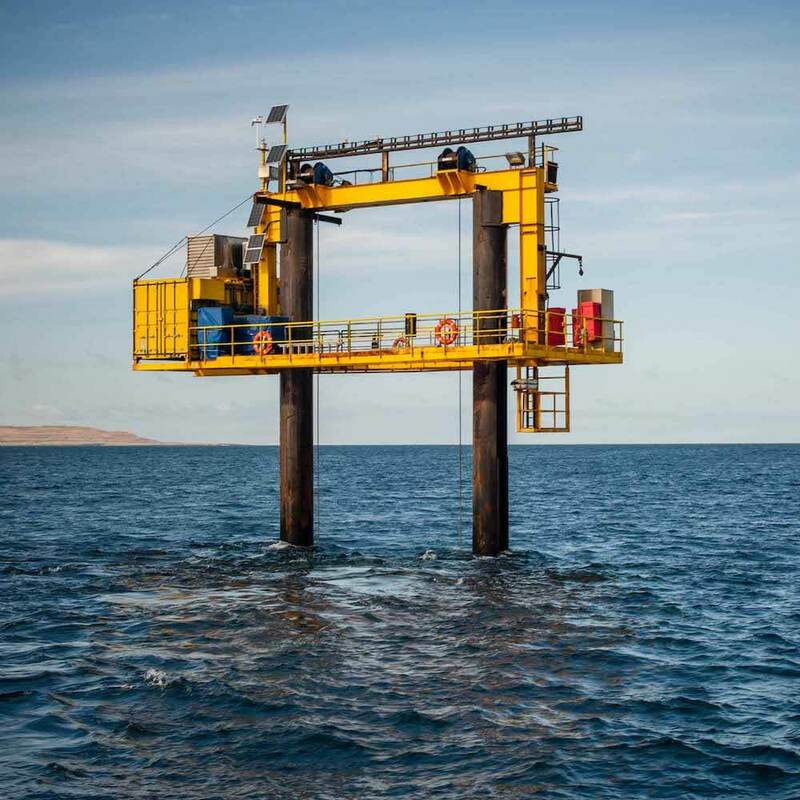 Leask Marine has been contracted annually to check the welding on the supporting piles of the Open Hydro tidal test platform in the Falls of Warness, Orkney. 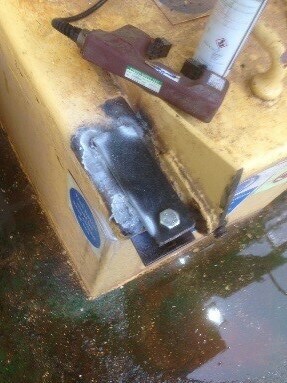 These welds are examined and tested from the seabed to the surface by Leask Marine qualified personnel. The welds are all cleaned by the Leask Marine commercial diving team during the slack water period between tides. The welds are tested for any flaws using an underwater Ultrasonic testing kit connected to the surface where a UT engineer reads the results and reports on the weld condition. Leask Marine regularly performs Magnetic Penetration Inspection of welds, both on repairs and for vessels seafastening. Examples shown are for storm damaged, temporary repairs to ensure a vessel was seaworthy for normal operations. 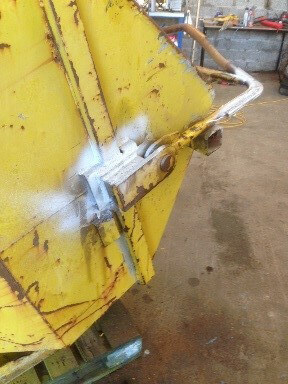 The welded repairs were MPI’d by Leask Marine engineers and signed off. The gusset plate in the example is for seafastenings being tested by Leask Marine engineers using MPI. This was for a temporary winch that was required onboard a Subsea 7 vessel for operation.